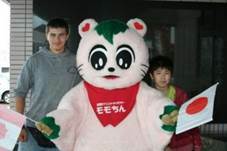 This entry was posted in 2012, Embetsu on July 30, 2012 by CEEEC. 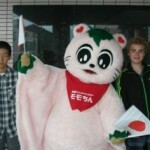 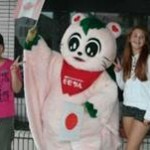 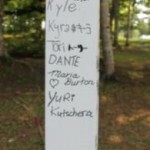 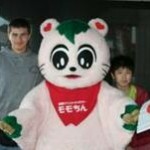 This entry was posted in 2012, Embetsu on July 18, 2012 by CEEEC. 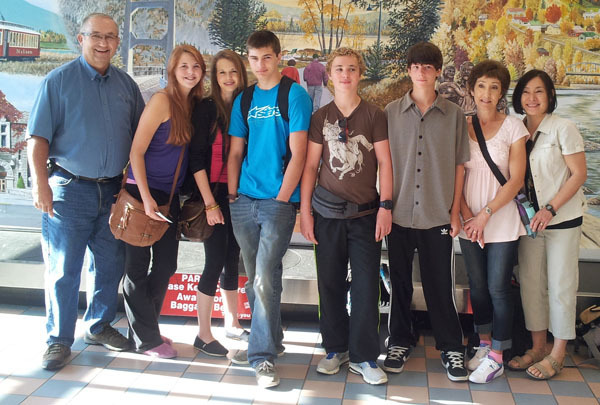 Mayor Lawrence Chernoff was at the West Kootenay Regional Airport in Castlegar early Wednesday morning to send off Embetsu exchange students (from left) Kyra Gedig, Tori Apostoliuk, Cody Sloot, Dante Enewold-Deary, and Kyle Stesko-Kallin. 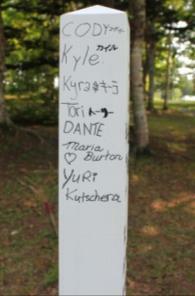 Also in the picture are group leaders Maria Burton and Yuri Kutschera. 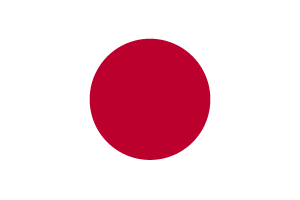 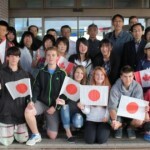 The group flew off this morning for Japan where they will spend two weeks, One week in Castlegar’s sister city of Embetsu and one week travelling throughout Japan in Sapporo,Tokyo, Hiroshima, Kyoto, and Kamakura. 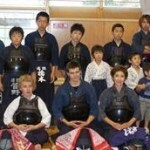 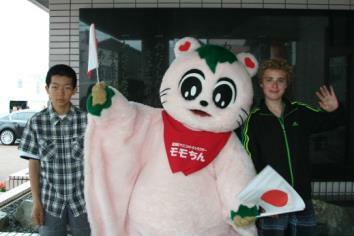 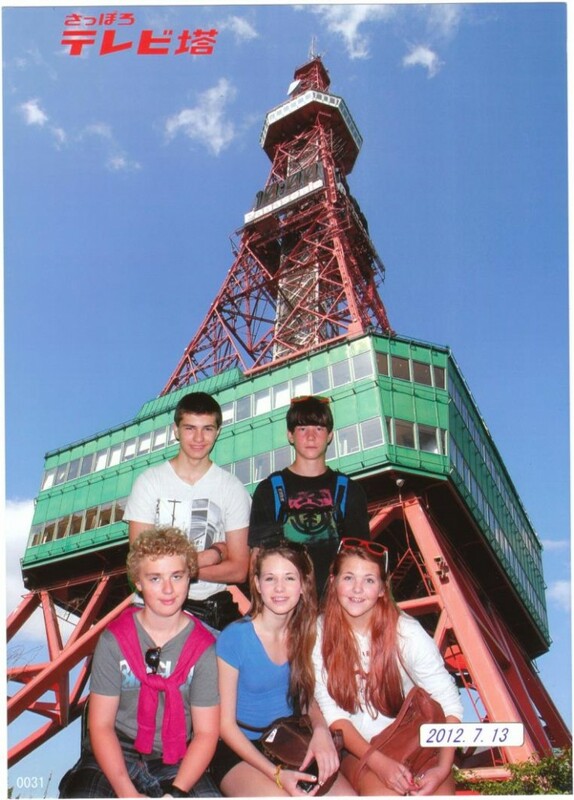 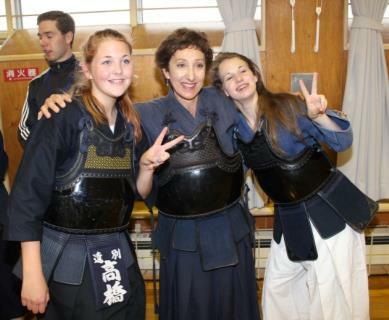 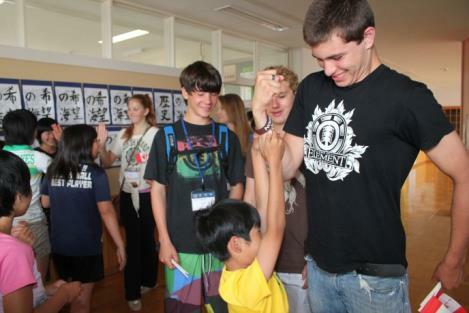 The five Castlegar students have been preparing for their trip by studying Japanese with Yuri Kutschera. 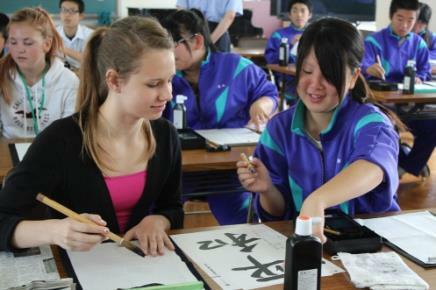 In addition, the students have been going to Selkirk College to practice their Japanese with Japanese students in the ESL program. 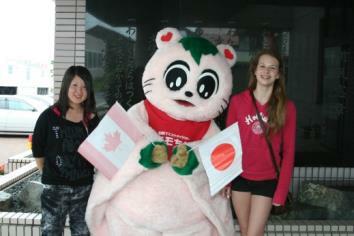 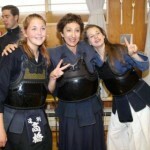 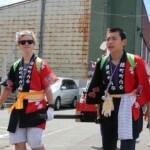 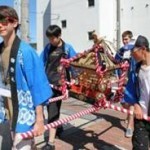 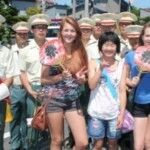 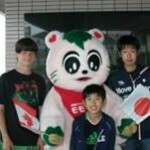 The Student Exchange Program between Castlegar and its sister city Embetsu, Japan has been operating since 1998. 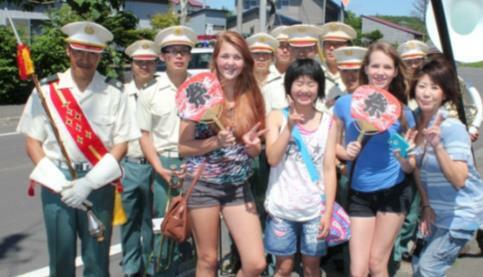 A number of groups of Castlegar students have visited Embetsu and other parts of Japan while Embetsu students have come to Castlegar. 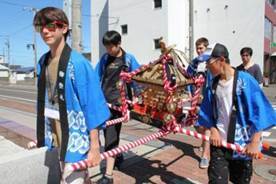 The Student Exchange was started by a grant provided by Mr. Mitsuo Shikano, a Japanese businessman who was born in Embetsu. 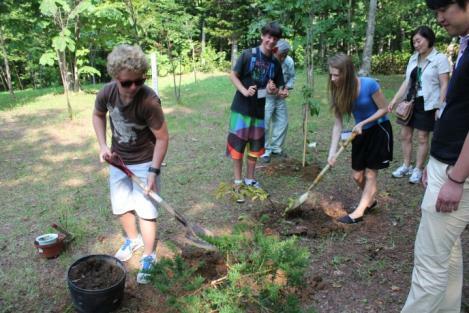 Each Castlegar student’s travel expenses are partially subsidized from this grant. 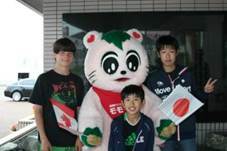 Mr. Shikano’s wish was to reinforce the relationship of goodwill and understanding between young people of Castlegar and Embetsu. 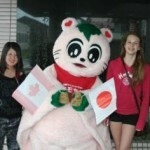 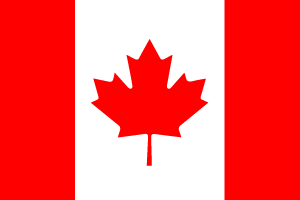 Students act as ambassadors for the City of Castlegar and Canada. 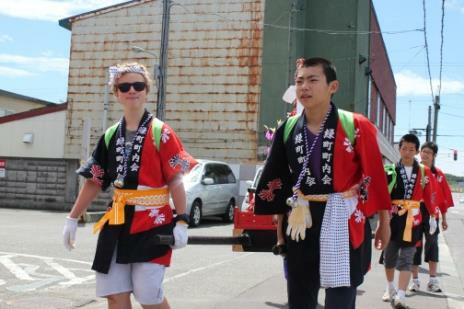 This exchange provides an opportunity for the youth of each community to learn about the culture and customs of the other. 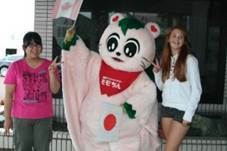 This entry was posted in 2012, Embetsu on July 12, 2012 by CEEEC.